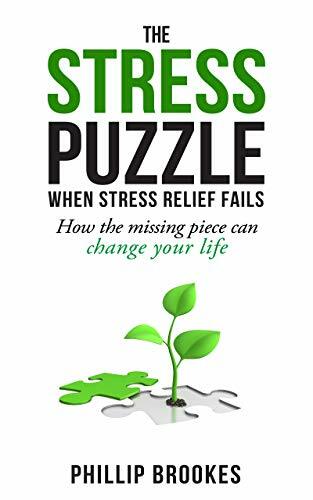 The missing piece of the stress puzzle changed my life completely. After years of trying different things to help my stress, I finally worked out why I couldn’t get typical stress relief techniques to work. The book explains what I discovered and how it changed my life.